Dr. Price is a lifelong Vero Beach native. Having been raised by a family that first arrived in Vero back in 1918 his attachments to the area and it's people are deep rooted. It was always his intention to return to Vero Beach after the completion of his graduate and post graduate training. 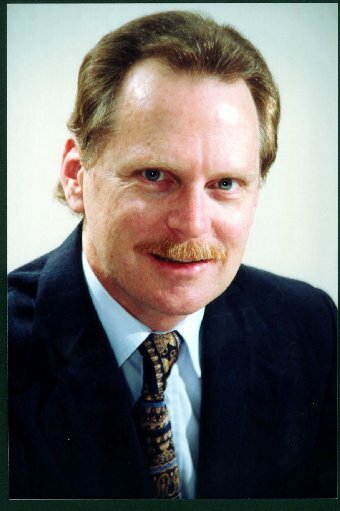 Rather than a general liberal arts degree prior to entering Emory University School of Dentistry (Doctor of Dental Surgery – DDS) in Atlanta, Dr. Price received his Bachelors Degree from the Mercer University School of Pharmacy (BSPh). While attending those universities various awards were achieved including Dental and Pharmacy Honor Society, Who's Who in American Colleges and Universities, and several research and presentation awards. 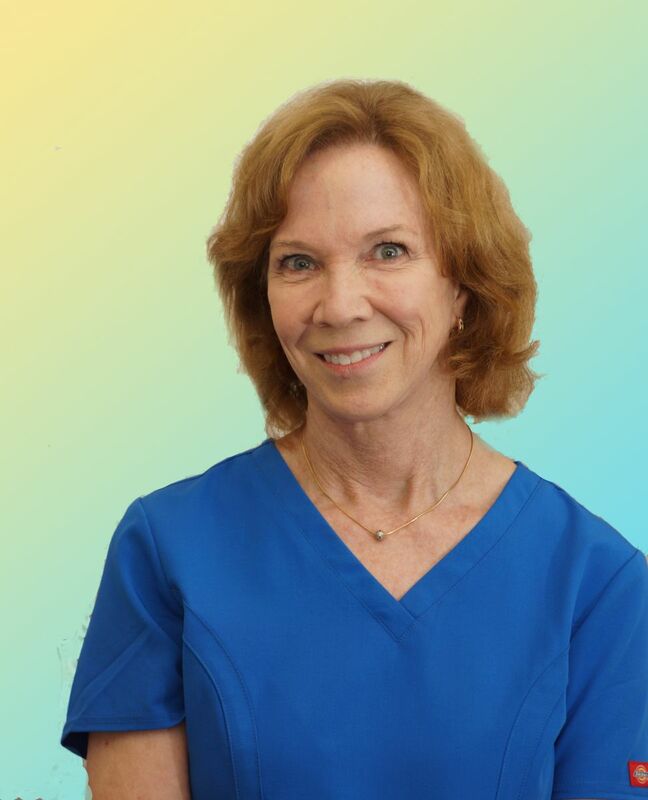 Dr. Price is a member and Past President of the Treasure Coast Dental Society. Other memberships include the American Academy of Implant Dentistry (AAID), Academy of Osseointergration (AO), and the American Dental Association (ADA). Non academic or professional interests include video and still photography, art, computer programming, and boating and fishing. Since returning to Vero Beach after the completion of academic training has maintained a private practice in General Dentistry with special emphasis on Implant and Restorative dentistry. Each of our Dental Hygiene professionals has served the need of our patients for more than fifteen years. They too strive to provide the same thorough and comfortable treatment is their goal for all treatment in this office. As licensed professionals they to aid in the diagnosis and treatment of many aspects of tooth and gum health. Carol is also a lifelong native of Vero Beach. 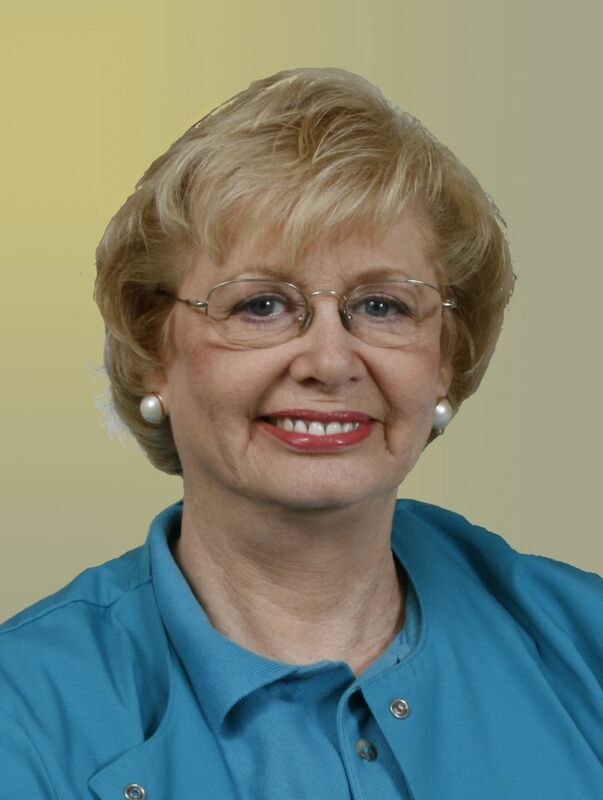 Carol is a graduate of Pensacola Community College with degrees in both Dental Assisting (DA) and Dental Hygiene (RDH). After a short time working in that area of Florida, Carol returned to Vero Beach and has practiced in this office ever since. Carol enjoys outdoor activities such as gardening and fishing. Other interests include dancing and singing as well as spending time with her pet Red Fox – Arsi. Tammy is a native of Kentucky but received her Dental Hygiene (RDH) degree here at Indian River State College. 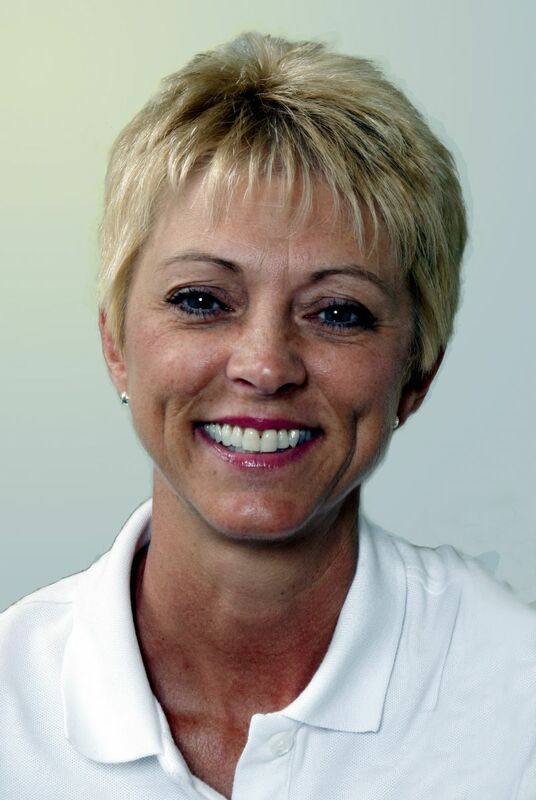 Tammy and her family are active sports enthusiast and pursue outdoor activities while continuing to root for the “Wildcats “ every chance they get. Betty received her Dental Hygiene Degree (RDH) from Indian River State College here in Florida. In addition to her degrees in Dental Hygiene, she has earned certificates in other health and beauty fields. Personal interests outside the dental office include the raising and breeding of domesticated farm animals and horses. 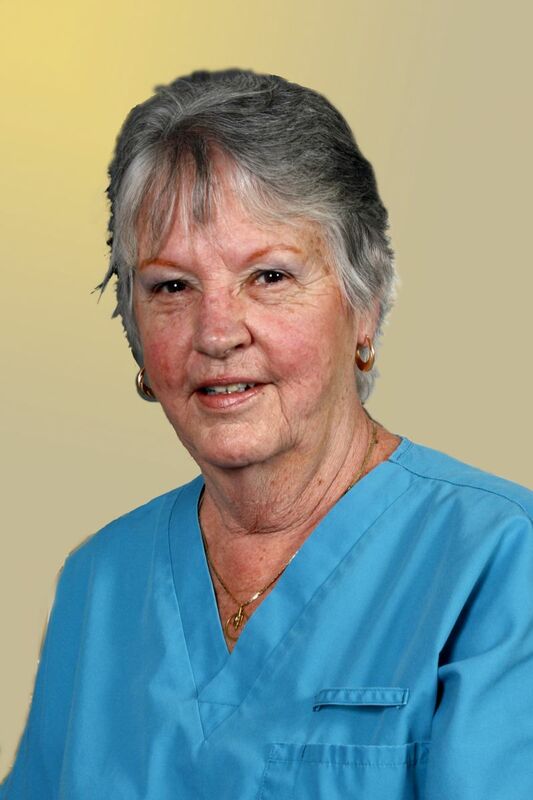 Our receptionist, Pat, has been a Florida resident for more than 20 years now after moving here from Pennsylvania. 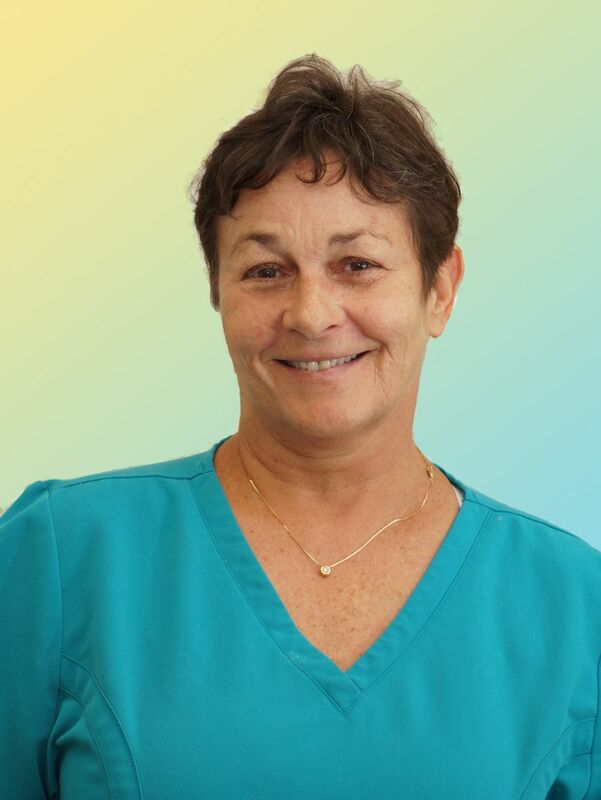 Pat has been in the medical and dental fields in various areas of patient contact and personnel management. In her free time Pat enjoys boating and reading. 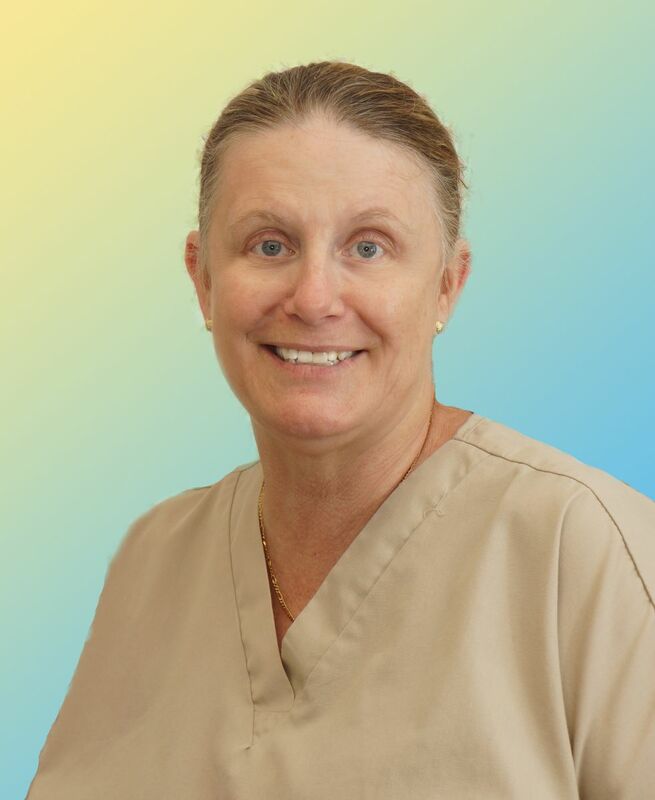 Kathy came to our office as an experienced dental nursing assistant in 1995. She worked as Dr. Price's main chairside and surgical assistant until recently when she transitioned to working with a few days a week. Kathy spends most of her off time with her extensive family that live locally including parents, children and grandchildren. Emily has been a Vero resident for over 35 years now and loves walking on the beach every chance she gets with her dog. Emily acts as one Dr. Price's chairside and surgical assistants when needed but mainly functions as the Sterilization Coordinator and Supply Manager. An avid animal lover – Emily has four cats and a her “Gracie” with whom she enjoys spending her free time.